How do I Select my Payment Method? 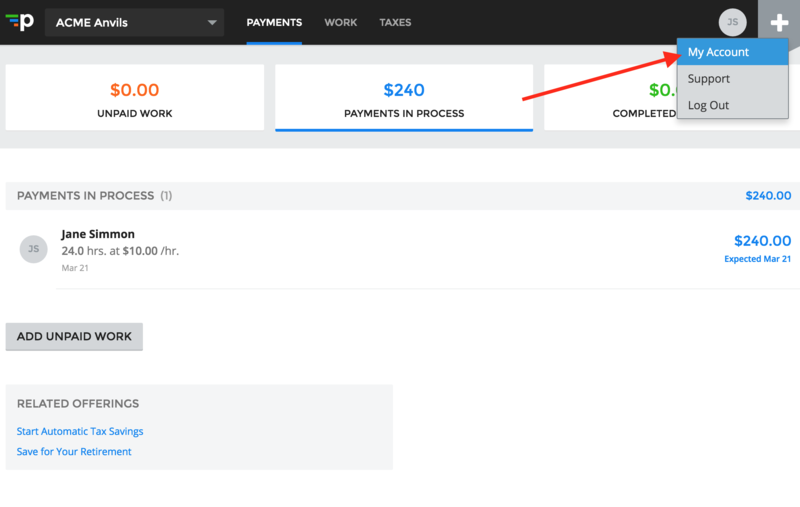 if your company has enabled multiple payment methods, you can select your preferred payment method at any time from the My Account page (if you're using Payable for the first time, read this.) Your payment method determines how you will be paid by your company, for example direct deposit or mailed checks. Below are the steps for selecting your payment method. 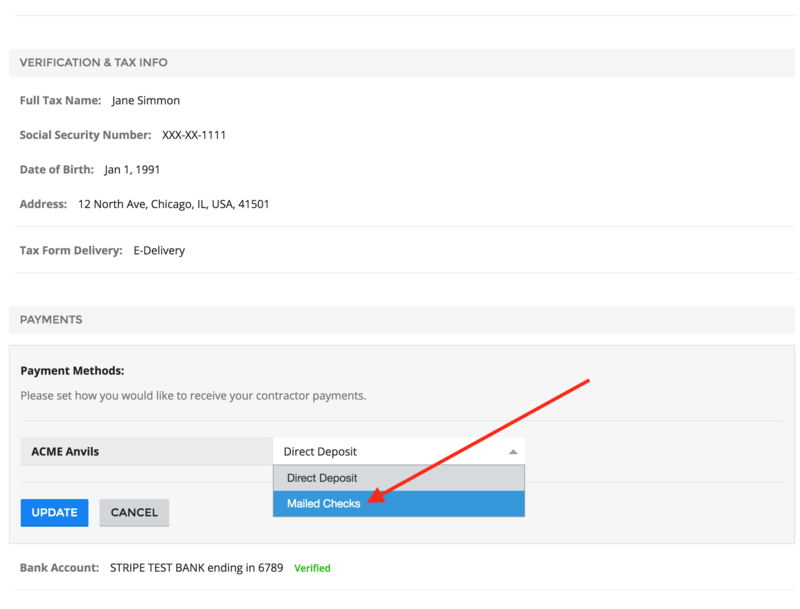 If you use Payable for multiple companies, you can select your payment method for each company. 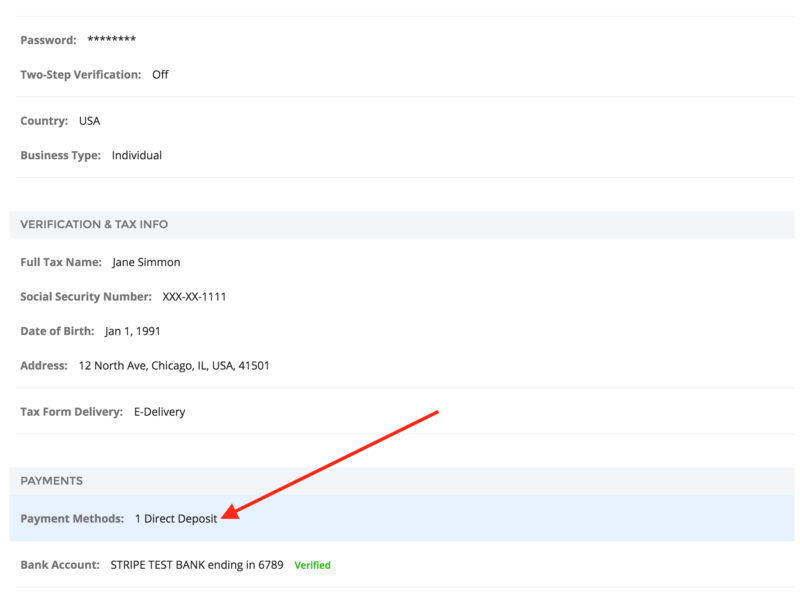 Why Isn't Money Showing Up in My Account? Your Money Flows via ACH - What is ACH?